Registration is required if attendee would like lunch. Plan to pay with check or cash at the door when you arrive. 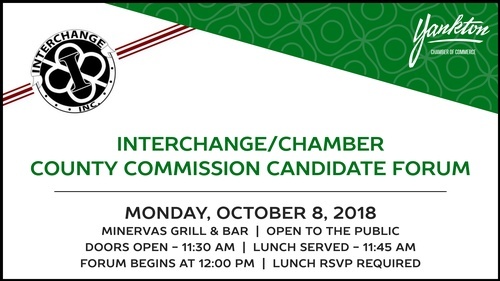 Hear from our county commission candidates on Monday, October 8 at Minervas Grill & Bar. Doors open at 11:30 am and $12 lunch is served at 11:45 am. Forum begins at 12:00 PM. The public is welcome to attend. Registration is required by Thursday, October 4th at noon if attendee would like a meal.